Reflect’s latest innovation, AdLogic is disrupting the way that advertising operates on digital signage networks. AdLogic replaces manual processes with automation for greater efficiency and flexibility and improved accuracy for achieving advertisers’ objectives. Before Reflect AdLogic, digital signage network operators manually inserted ads into content playlists. Now, they can easily manage advertising campaigns by programming AdLogic to achieve objectives based on frequency of plays and audience impression targets. Ads will automatically play based on the campaign parameters programmed, and advertisers have assurance that they will get exactly what they have paid for with reporting that provides verified playback data. PatientPoint, the trusted leader in patient and physician engagement solutions, recently selected Reflect as the content management and delivery partner for its rapidly growing point-of-care digital network. PatientPoint chose Reflect in large part due to the innovation, reporting, and accuracy of AdLogic. Through this new partnership, PatientPoint, with programs impacting more than half a billion patients and caregivers each year, will deliver its award-winning digital content and sponsor advertising to healthcare providers using ReflectView and AdLogic technology. “We are very pleased to be PatientPoint’s partner of choice for content management and ad delivery on their vast point-of-care digital network. With ReflectView and AdLogic, PatientPoint will be able to deliver content and advertising with complete accuracy, and provide their advertisers with verified playback data and reports,” Lee Summers, CEO, Reflect said. “Our industry is all about trust—trust in our partnerships, relationships and most importantly, the services that we offer to our clients. 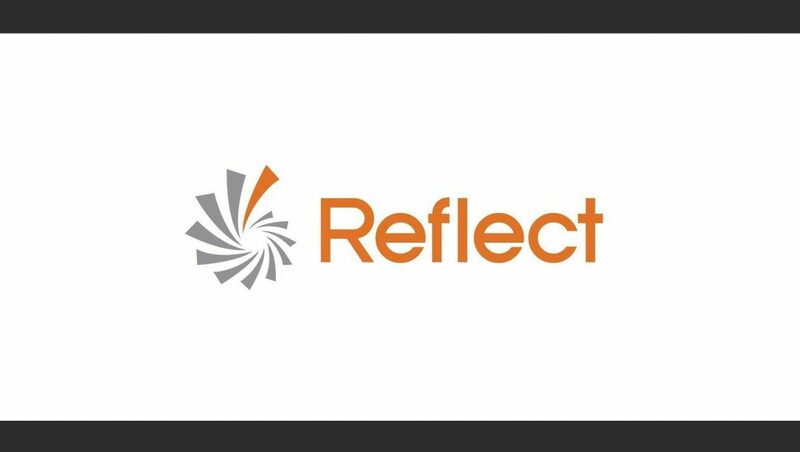 Our partnership with Reflect—and having ReflectView and AdLogic powering our networks—strongly reinforces our commitment to our clients that we will always deliver value with full transparency,” Mike Collette, Founder and CEO, PatientPoint said.